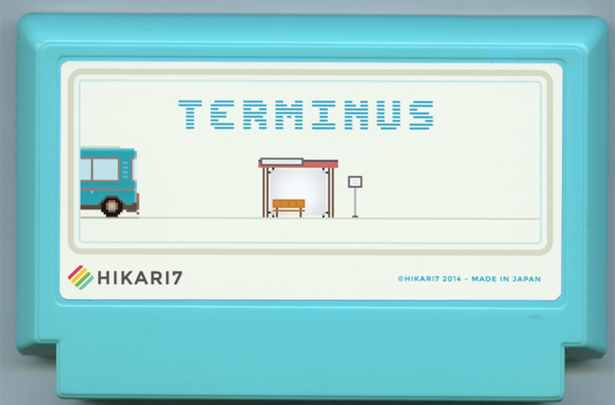 In TERMINUS you play a person who must reach a place using the bus, train,boat ... you need to reach your goal in the shortest time and with a minimum of money. You can request information from people in the street and look at the maps to guide you. You must tell your sense of direction!